Tap to jump with your ball over obstacles. 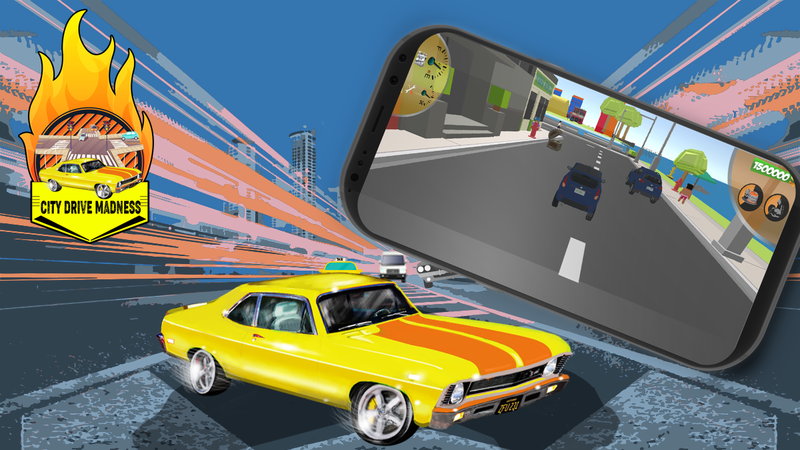 See the colors switch asyou ride down the road to get that elusive high score! Catch thetiming and keep jumping to rush your way to the top! How far canyou go on the Bendy Tracks? Install now to enjoy this amazing racerbrought to you by Tap Tap Games by Huuuge!